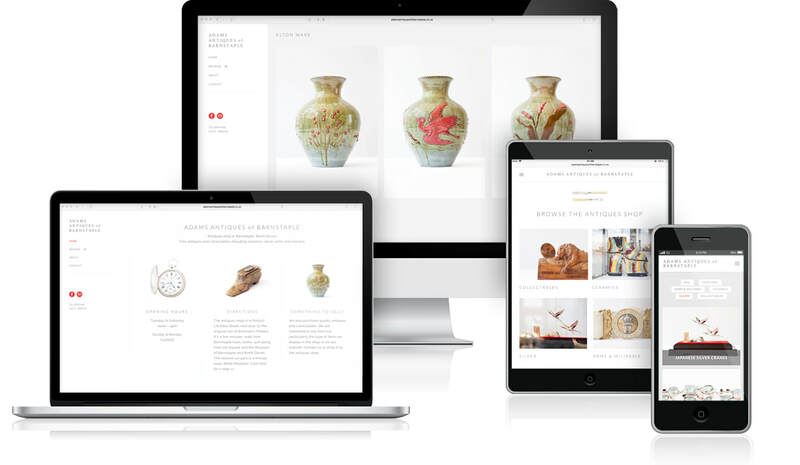 Shop website design for Adams Antiques of Barnstaple. 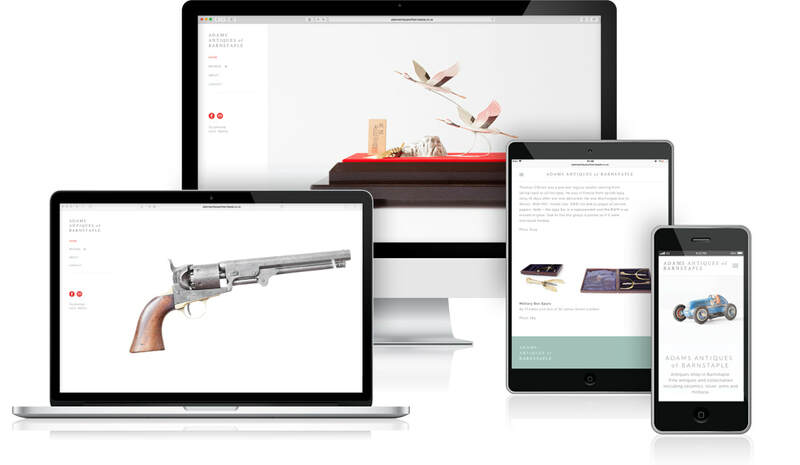 Website features include animated text and graphics, portfolio sorting filter, product photography and product pages. This is a fully responsive website designed to work on all screen sizes including mobile phones and tablets.